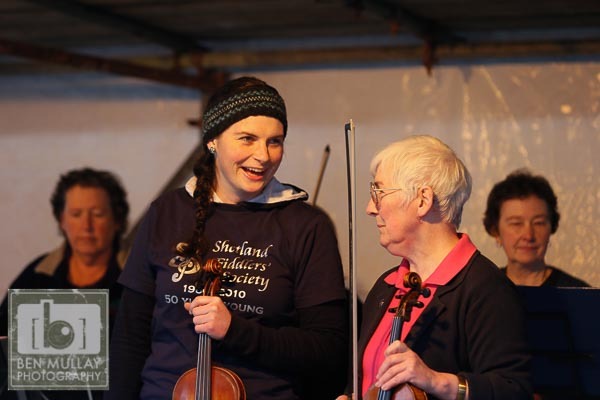 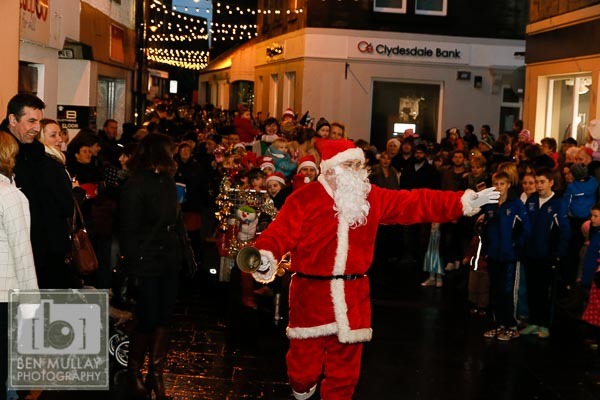 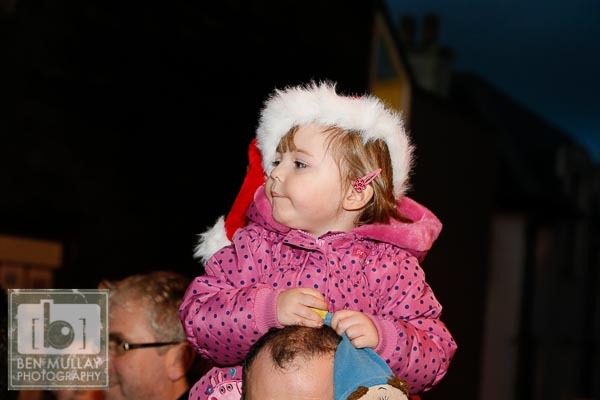 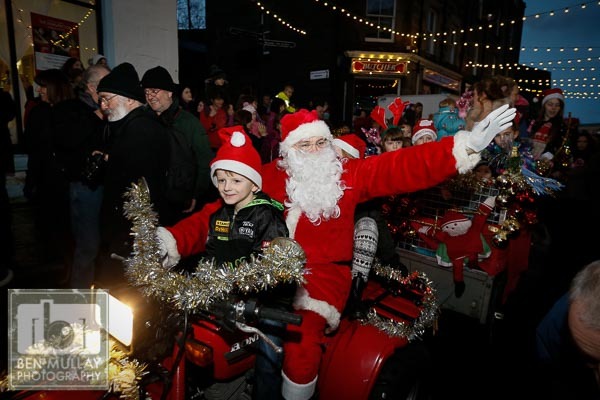 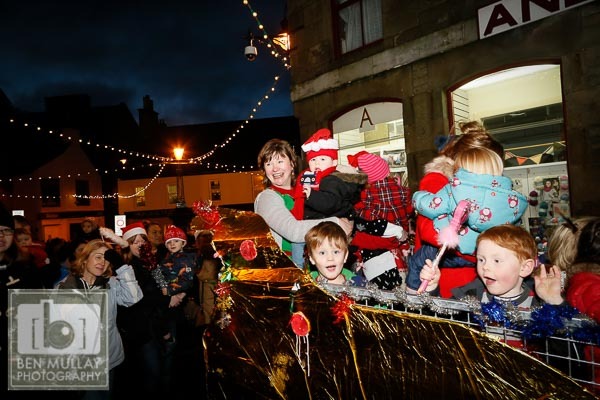 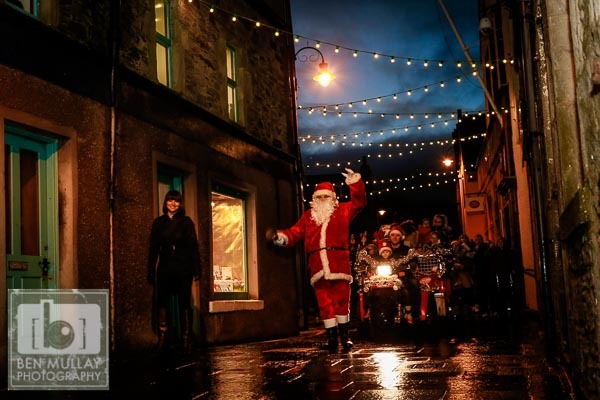 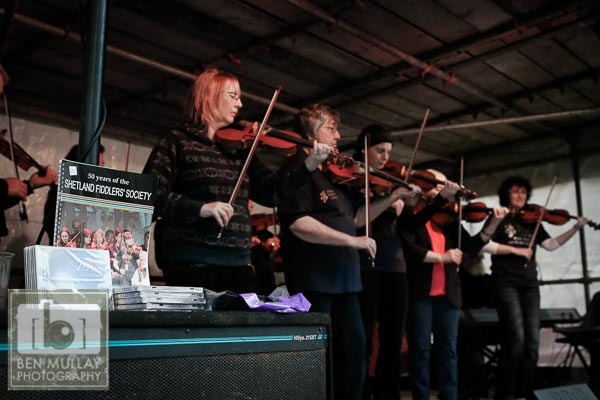 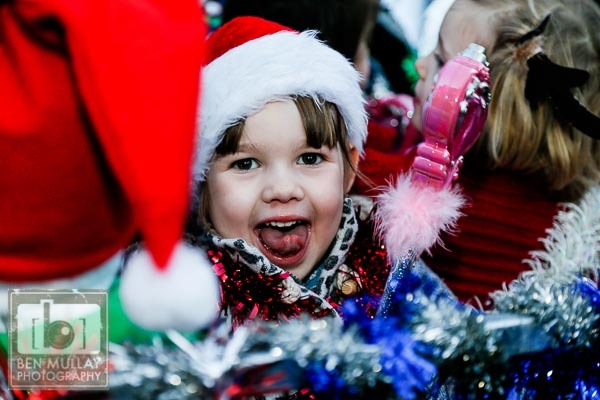 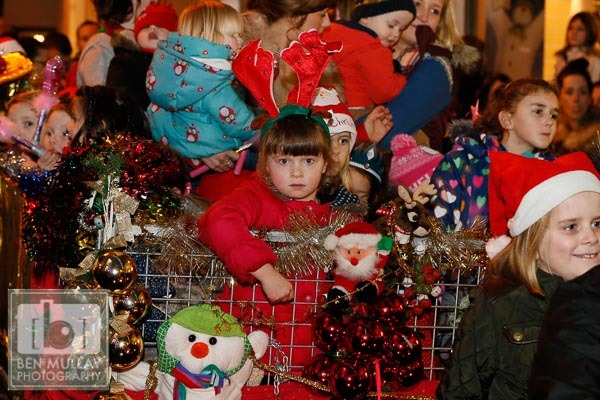 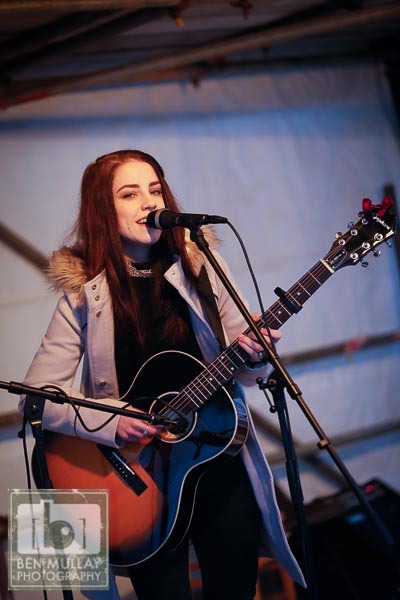 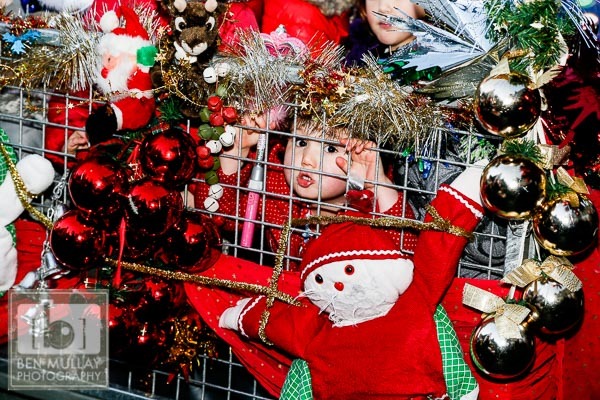 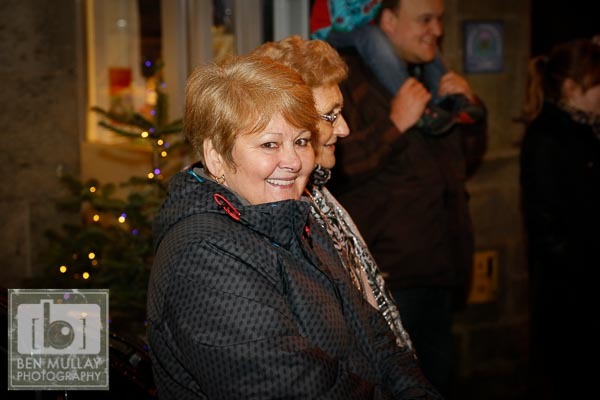 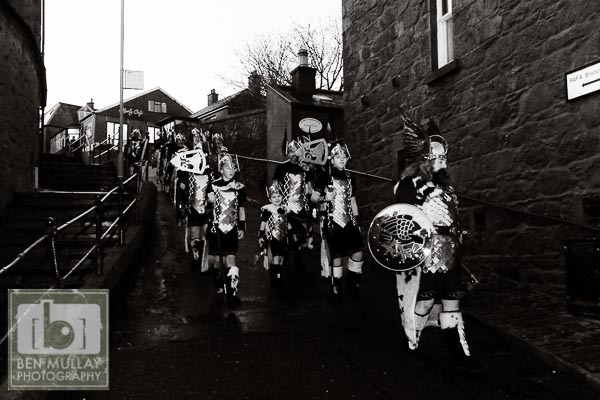 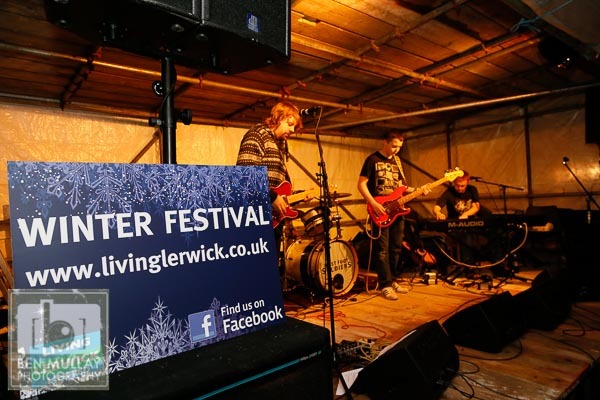 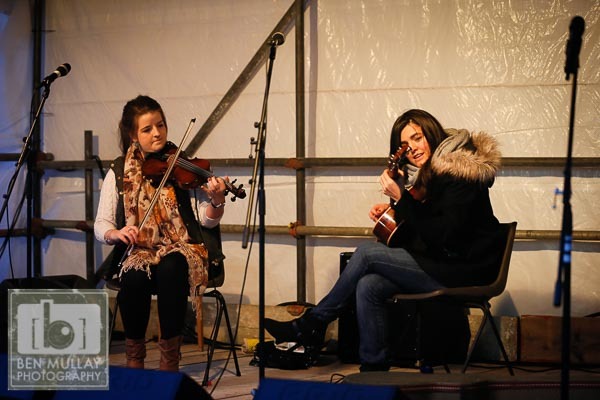 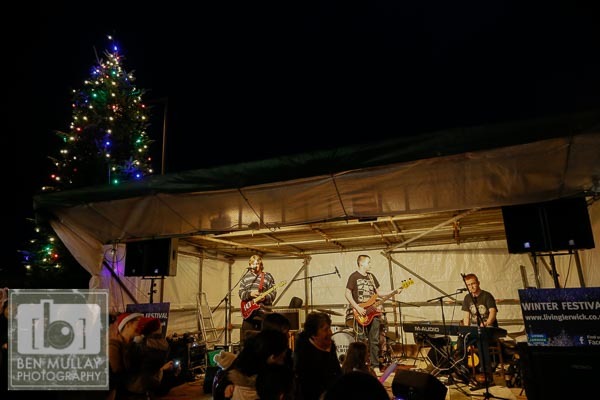 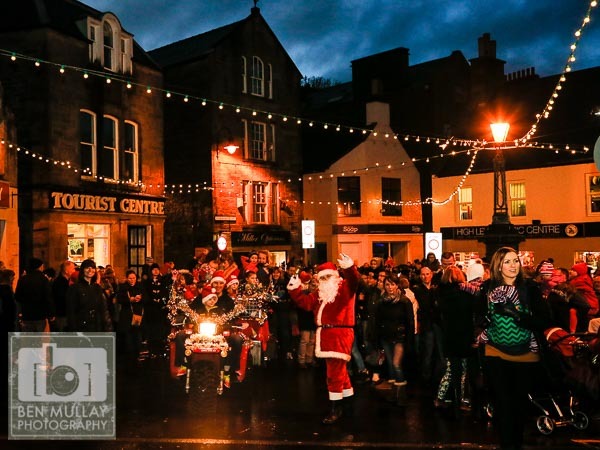 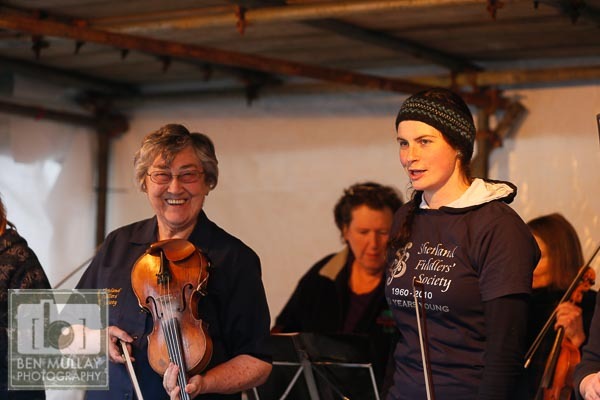 Lerwick Town Centre was packed last Sunday to mark the start of the Winter Festival organised by Living Lerwick. 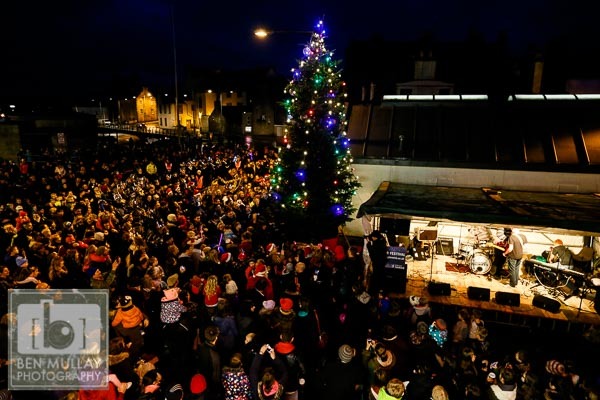 In Harrison Square, the lights for the big tree (provided by town centre businesses through Living Lerwick and shipped free of charge by Northlink) were switched on, followed by live local music from Shetland Fiddlers’ Society at 1pm, Lisa Ward at 2pm, Liza Fullerton and Alison Kay at 3pm and First Foot Soldiers after the parade. 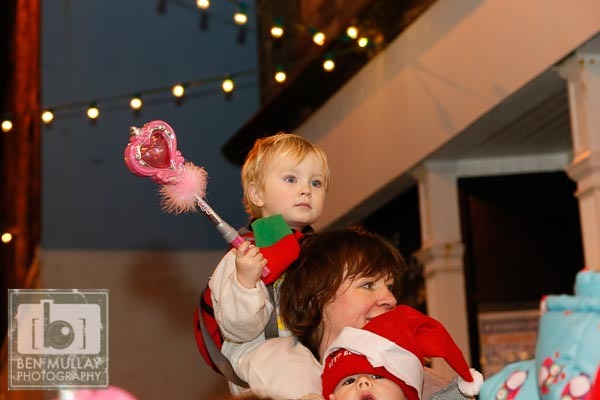 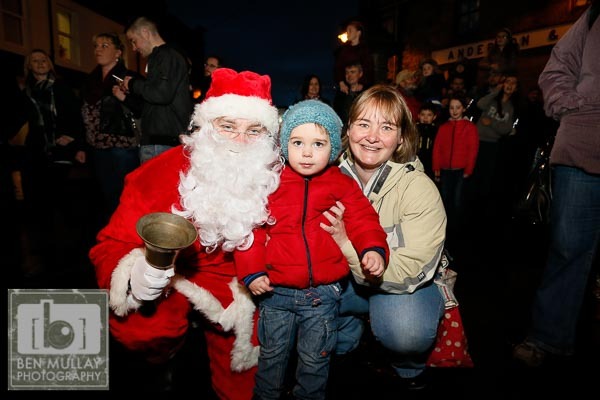 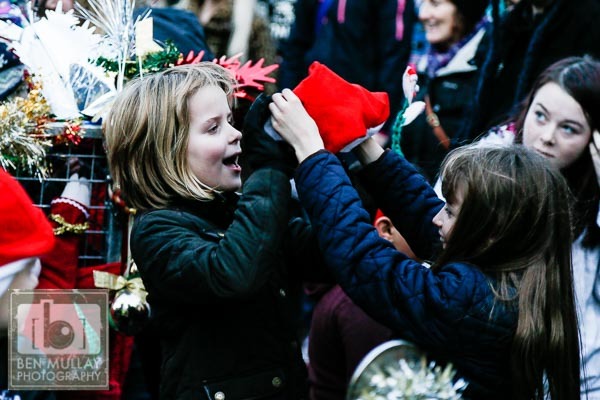 The parade began from Charlotte Street at 3.30pm, led by Santa with the magical Peerie Foxes switching on the Christmas lights with their magic wands. 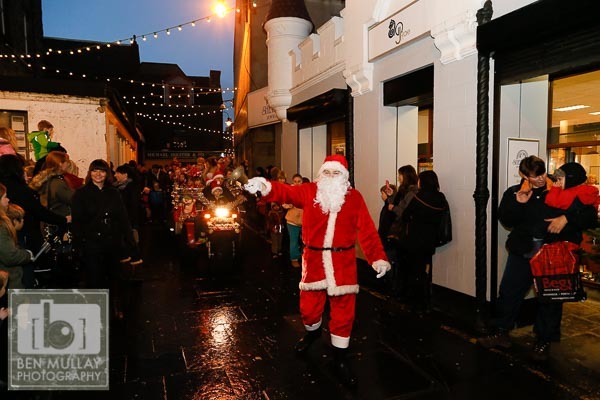 The route went from Charlotte Street through Commercial Street, down Church Road and through the Esplanade to Harrison Square. 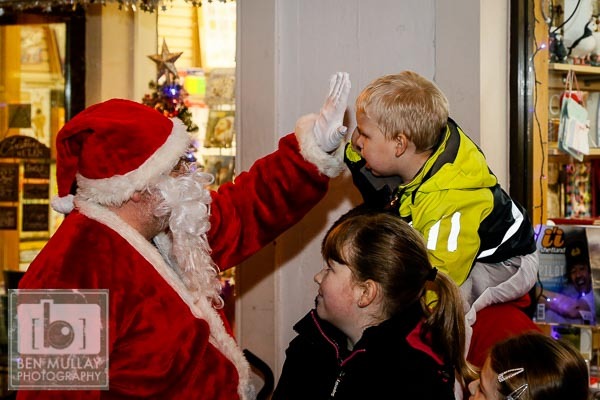 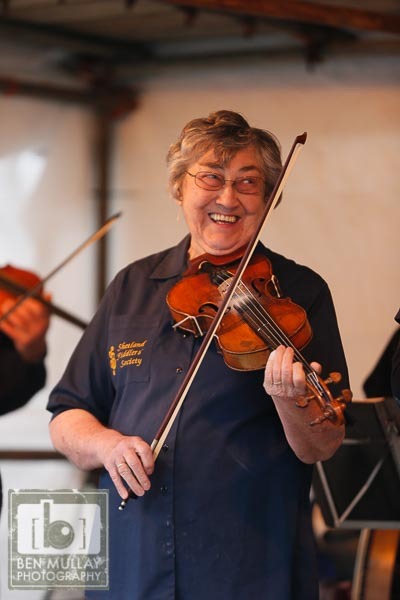 The event was a great success and showed what can be done when local businesses and the community work together.